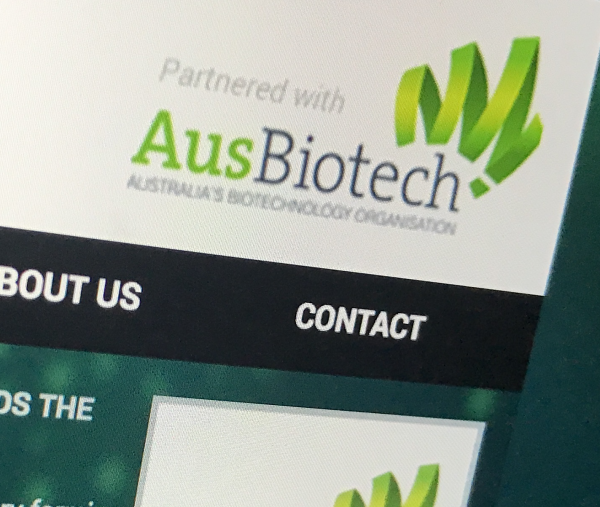 AusBiotech is about to conclude its annual consultation of membership issues, calling for leaders of biotechnology and medical technology companies to respond to the annual CEO Biotechnology Industry Position Survey 2019, to include an updated set of views. The survey closes on 22 February. With the R&D Tax Incentive Senate Committee report just released, and a NSW state election, a Federal budget, and a Federal election all expected within the next four months, the contributions to the survey and their following roundtables are key to informing AusBiotech’s advocacy platform for the year ahead. AusBiotech conducts the confidential survey and holds supporting roundtables in each state, to seek formally, opinions and information from the leaders of the industry it represents, and to get a comprehensive view of the Australian biotechnology sector based on industry experience, knowledge, key metrics and political insight. The survey and the focus groups help build metrics about the significance of the industry and its perspectives and help us to make strong statements about the magnitude of issues and trends. The collated results appear in a widely-used printed report that informs and gives valuable detail and ballast to AusBiotech’s advocacy efforts.